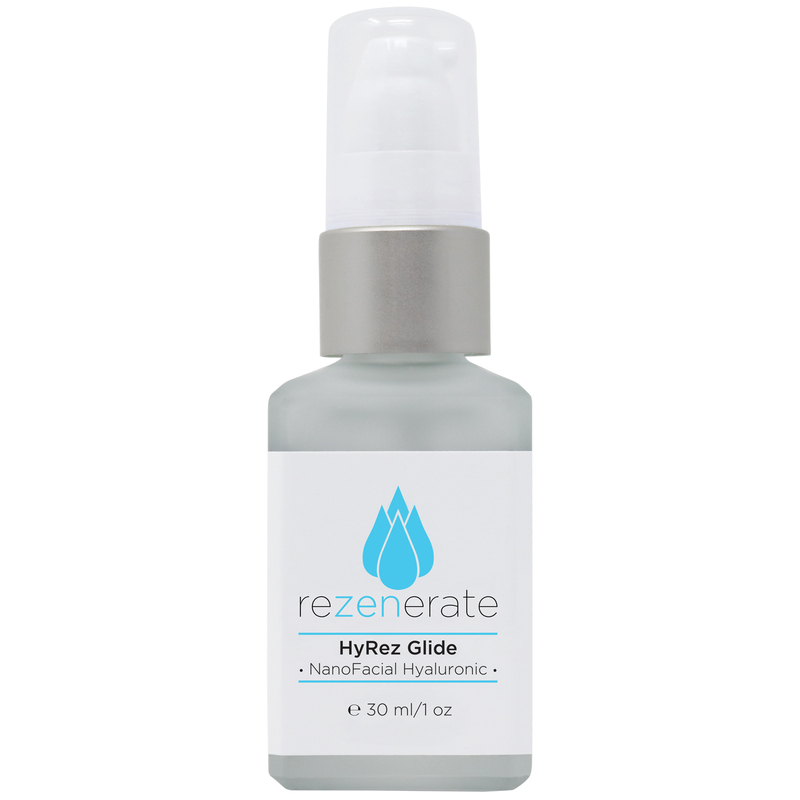 Purchase a Rezenerate NanoFacial System featuring Hale & Hush! If purchased separately this package would cost OVER $1,297! 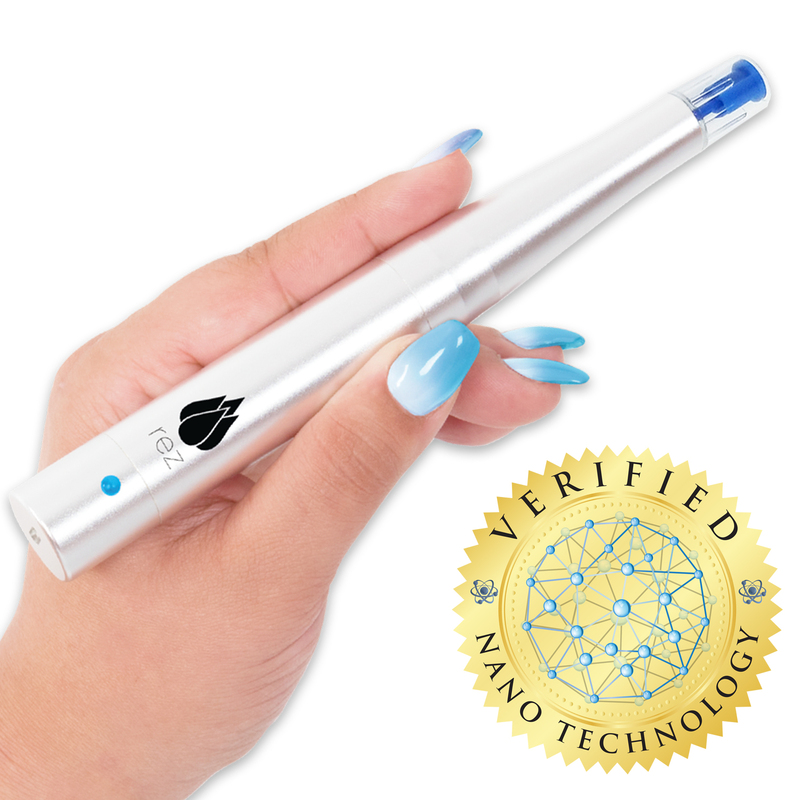 By purchasing these items together you receive a savings of over $300! 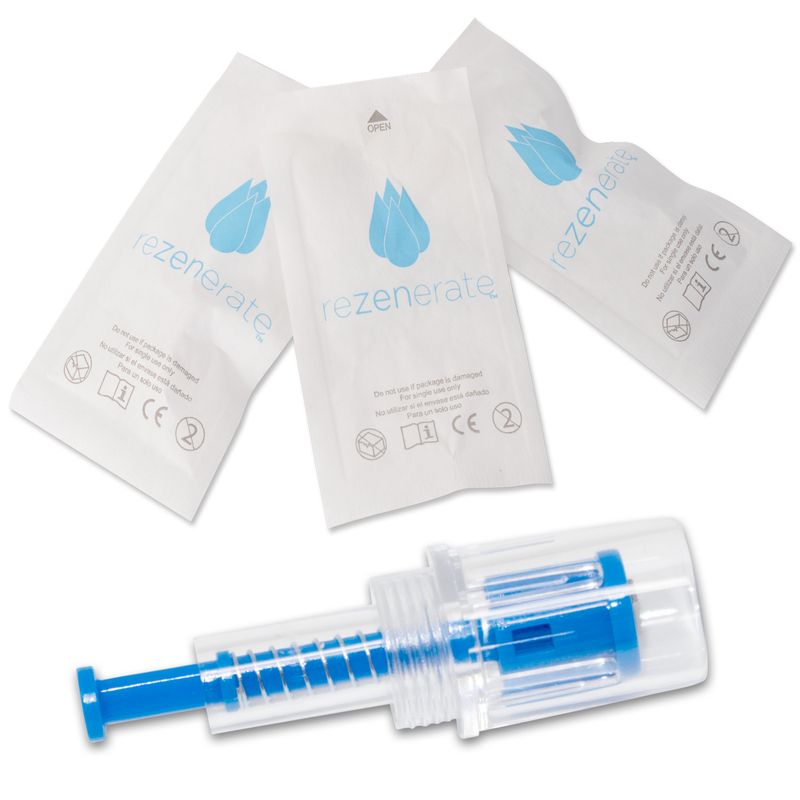 The Rezenerate ‘WandPro’ System: Our newest and most popular system, the WandPro gives you the unique benefit of being able to use your Rezenerate WandPro cordless or corded! Get the great versatility of having a cordless unit to make your facials easier, but never worry about battery life as you can simply plug it in and keep going if needed. At a great price, it is the best system to learn quickly & easily and hit the ground running performing amazing Rezenerate NanoFacials. This is the signature Rezenerate product everyone is talking about! 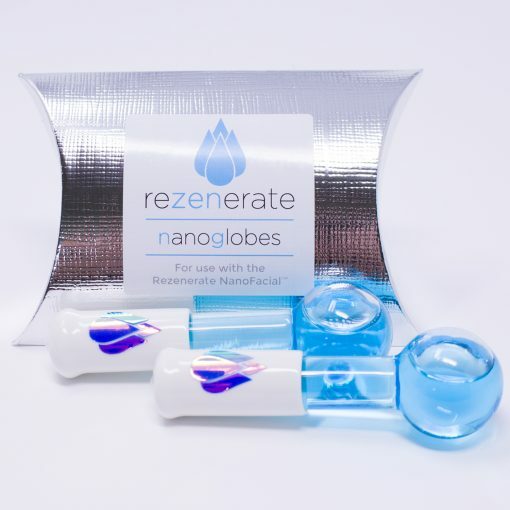 Now including the Rezenerate NanoGlobes for an acupressure and cold therapy component to the NanoFacial which is taking ‘Rez’ults to the next level!